Improve asset reliability. Assess and manage risk. Ensure systems meet design requirements. Success is underpinned by meeting availability, reliability, efficiency, safety and environment impact requirements. One of the biggest controllable variables in delivering performance levels is equipment availability and reliability. The challenge is to determine and deliver the best balance of risk, cost and performance from all assets. Escalating or unpredictable maintenance costs? No connection from reliability assessment to through life maintenance plans? Difficulty in improving whole of fleet performance based on actual reliability data? From reliability improvement through to risk identification and management, and maintenance strategy review and development, our solution based approach will help you overcome your challenges and ensure your reliability improvement initiatives to be aligned, and delivering against, business performance goals. RAMS studies conducted in the early phases of the Front-end Engineering Design (FEED) process enables you to verify design decisions, including redundancy levels and equipment type selection, identify critical reliability issues, and assess the impact of maintenance outages on production availability and capacity. 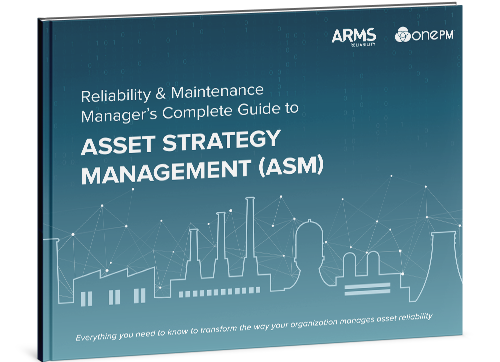 Ensure optimal whole of life asset strategies are deployed to all your assets, identify bottlenecks, assess shutdown intervals and establish how to extend them. Forecast expected levels of system availability and production levels, and cost / resource requirements to maintain equipment, as well as high risk areas and items. Identify areas of risk proactively by developing insight into the disparity between what’s getting executed and approved asset strategies. Assess risk of high severity, low likelihood events and determine appropriate mitigation strategies. 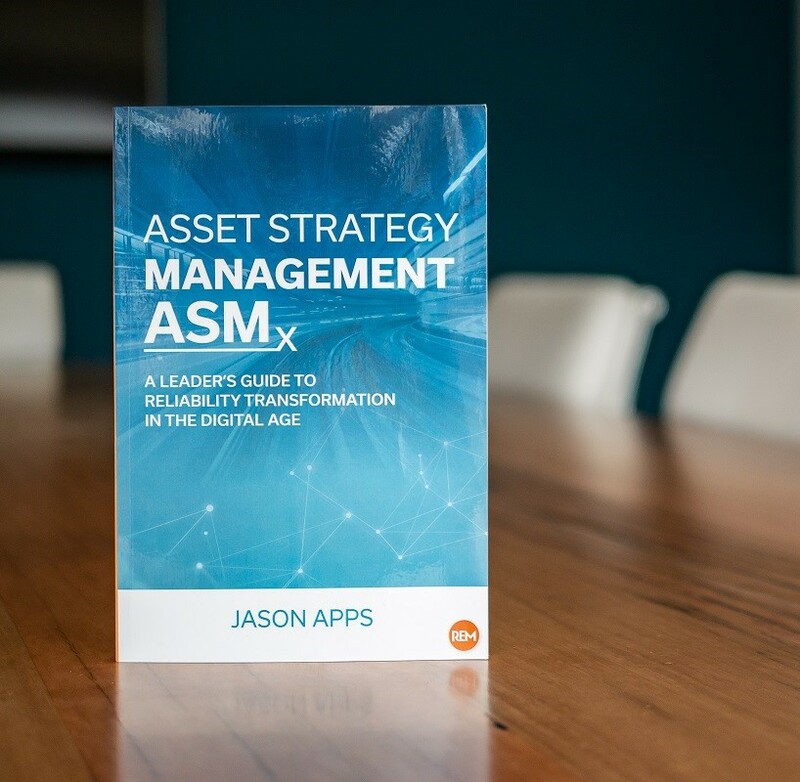 Determine asset strategies yielding the best balance of risk, cost and performance to ensure delivery of corporate objectives at minimal costs. Implement an ongoing cost, risk and performance management process. Utilize a structured equipment knowledge base and corporate endorsed master data standards to ensure similar equipment and maintenance activities are managed from one source to eliminate duplication, confusion, and inconsistent performance. A tiered, holistic approach to defect elimination through root cause analysis and action management.  Browse our full suite of advisory services or chat with one our experts. We are ready to help. The Apollo Root Cause Analysis™ methodology and RealityCharting® software help resolve some of our most complex and longest running aerospace production and engineering problems. The solutions, delivered by ARMS Reliability, provided the structure and framework that helped me hone, and perfect my critical thinking and problem solving skills, taking my effectiveness to the next level.